Bring the Big Easy home with these seventy original recipes! 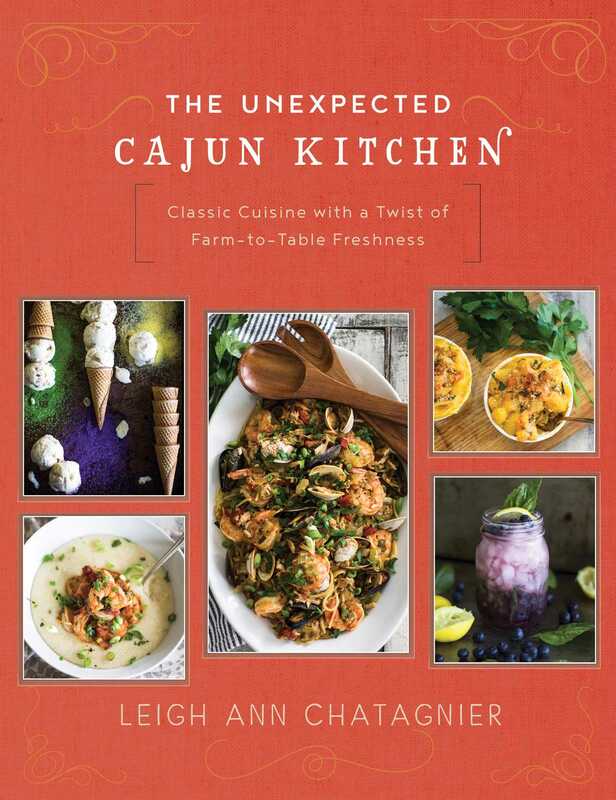 A fusion of deconstructed Cajun delicacies and traditional flavors, The Unexpected Cajun Kitchen is a necessity for any season. Gather everyone around the table and celebrate food, life, and love with a fresh and unexpected home-cooked meal.